How much would you be willing to pay for a ticket to see Hamilton? What about seeing Adele live in concert? Sports radio talk show host Craig Carton preyed on the popularity and exclusivity of these types of events, parlaying his perceived ability to purchase the tickets into a Ponzi scheme of more than $5 million. 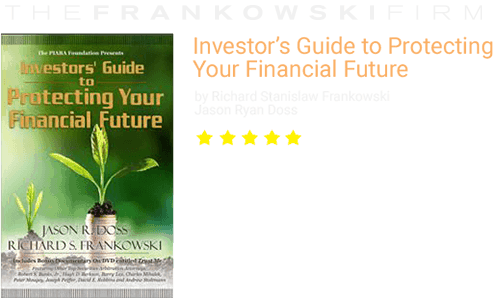 The basic premise of any Ponzi scheme is that any “profit” created from the solicitation of new investors or buy-in is used to repay earlier investors, or line the pockets of the originator, rather than reinvested or properly disbursed to all investors equitably. In the case of Craig Carton, the well-known New York sports talk radio host, proceeds from fictitious concert ticket investments were funneled into repaying his own substantial gambling debts. 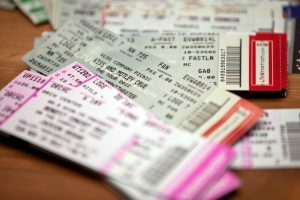 Relying on the public’s misconception that a high profile radio employee would have access to high-demand concert tickets , and belief in Carton’s salesmanship via his radio broadcast, Carton, along with two other associates, duped investors into purchasing blocks of phony tickets for resale. Few, if any, sales ever took place; investor’s money was instead used to repay personal gambling obligations for Carton. The SEC determined that more than $5 million was raised from both investors and concert venues under false pretenses. In addition to the penalties for the Ponzi Scheme and the federal charges, Carton and his associates have been charged by the state of New York for the offenses committed from September to December of 2016. Evidence collected by the SEC, supported by the assistance of the FBI, included text messages and emails detailing Carton’s debts and various attempts to strategize illicit solutions, including fleeing the country for Costa Rica, and changing their identities. Even experienced investors can be taken in by particularly determined con artists. Newer investors are even more susceptible to such schemes. Lack of experience does not, however, mean lack of legal recourse. 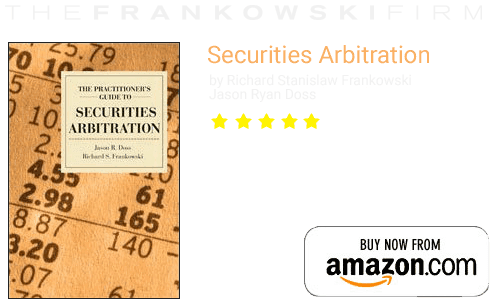 The Frankowski Firm’s lawyers have the knowledge and experience to help investors who have been misled or have lost funds through the inaction of a broker. If you or someone or you know has lost money after being deceived about an investment or investment product, please contact The Frankowski Firm at 888-741-7503 to discuss your potential legal remedies or complete the contact form.